The Rolling Stones have got the blues. I wonder what took them so long? 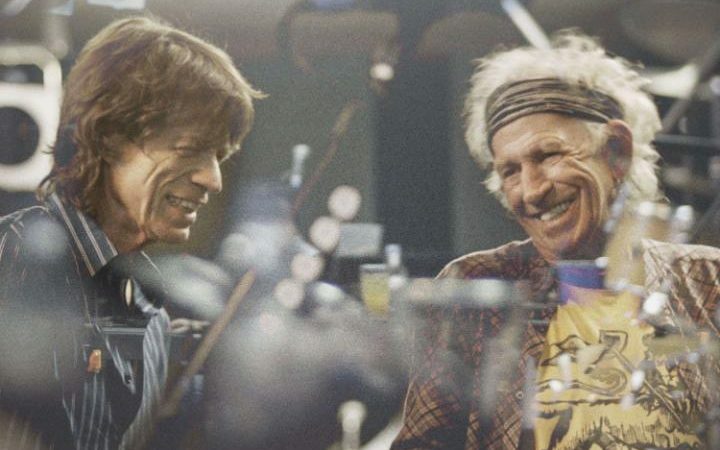 This is the album any Stones fan could have wished for, on which the Glimmer Twins gleam again. It is a swaggering, heartfelt blast of dense, deft blues rock, with Charlie Watts swinging on the back beat, Keith Richards spilling slippery chords and magic licks, and Mick Jagger wailing on the blues harp like the last lonely survivor of an apocalyptic flood on the Mississippi delta. Even Ronnie Wood keeps his end up, breaking out crusty riffs and sputtering leads that mesh and weave with Richards’s ever-shifting rhythm guitar, combining in a thick, pliable electric groove that is uniquely the Stones’ own. It is amazing they haven’t made this album before. Holed up in Mark Knopfler’s British Grove studios last December to start work on original material, they warmed up with an old blues cover and just kept going. Knocking out one old favourite after another, they recorded enough for a whole album in just three days. It is the Stones’s first album to completely comprise cover versions. Even their 1964 debut had a trio of originals (some credited to the pseudonymous Nanker Phelge because Jagger and Richards weren’t ready to call themselves songwriters). But this has to be viewed as an overdue act of love, not a retreat to safe harbours. Being aficionados of the genre, choices are eclectic and immaculate, off the beaten path but straight down the blues line. They rip up Howling Wolf’s Commit A Crime, breathe steamy vigour into Memphis Slim’s Blue and Lonesome and play Magic Sam’s All Of Your Love as if they are down on their knees begging for one last chance at happiness. There is no attempt to slavishly recreate original arrangements, the modus operandi seems to be to get the chord changes down and then play the damn thing for the sheer thrill of it. And it is a thrill because there are not many bands left who could actually do what they do in a modern studio: just set up, face each other and play with such connection and commitment that the record is essentially a performance so alive to the music it needs no adornment or improvement. It would be wrong to say that Jagger is a revelation, because we all know what he can do, but it is a pleasure to hear him do it so well. Richards has always loved Jagger’s harmonica playing and here it is almost the featured item, with the singer taking everything he has learned from Little Walter, Howlin’ Wolf and Jimmy Reed and applying it with instinct and emotion. It is as if, unburdened by the self-consciousness that can inhabit his attempts to keep up with the kids, the frontman is free to just enjoy himself. Jagger has never had a lovely voice, but his phrasing and delivery, his sheer commitment and bravery in going for notes he has absolutely no right to reach is perfectly glorious. He conjures up a dirty, growling old shaman on Otis Hicks’s sleazy Hoo Doo Blues whilst on Buddy Johnson’s Just Your Fool, the 73-year-old singer sounds like exactly like the rocking young rooster of yore, only now he’s kicking it with a band of veteran’s utterly at ease and in charge of the material (ably supported in the studio by longstanding live touring members Darryl Jones on bass and Chuck Leavell on keyboards). 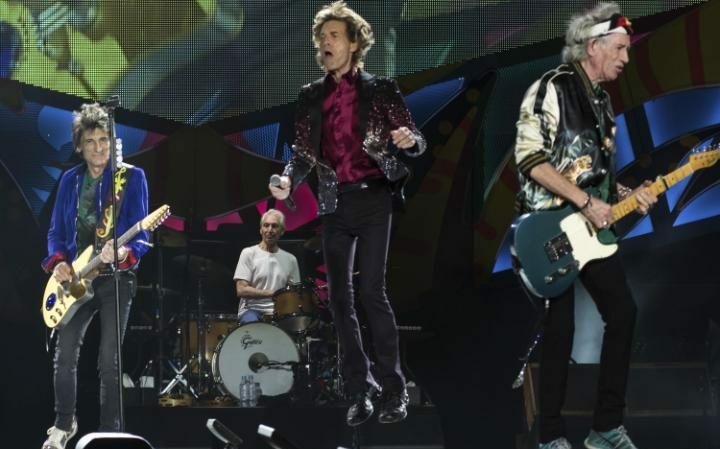 If you have seen the Stones on recent tours, you will know they are playing better than at any time since their Seventies glory. The truth is they have never really been outstanding virtuosos but they have the secret to locking tight as a unit and keeping things shifting. This selection of covers allows them to just do what they do so well and not overthink it. That said, when Eric Clapton guests on two tracks (because he just happened to be mixing in the same studio complex), his nimble, sensitive playing really does switch things up a gear. Their raw take on Little Johnny Taylor’s Everybody Knows About My Good Thing is sensational, while Clapton’s soloing on Willie Dixon’s I Can’t Quit You Baby ends with the band breaking out in spontaneous applause. Perennial new boy Ronnie Wood might be getting a bit nervous about job security. 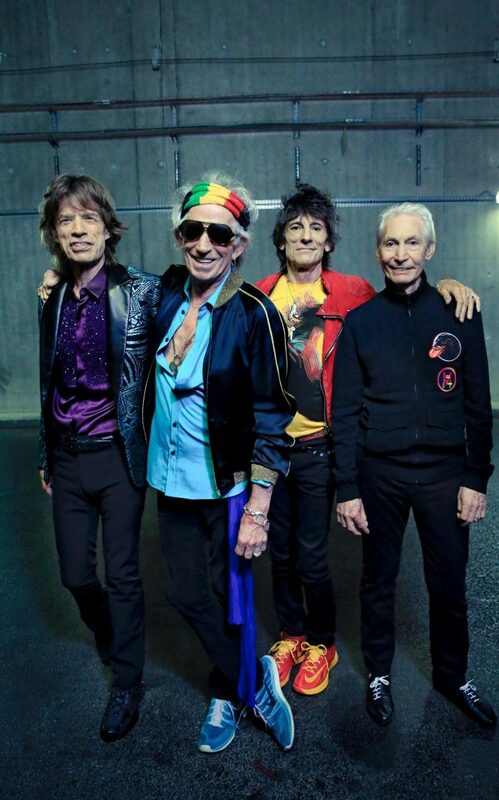 The Stones have shown they are not averse to changing the line-up, and he has only been with them 41 years. Hopefully this will serve as a palette cleanser for the album of originals the Stones are still threatening to eventually deliver. But that would have to go some way to beat Blue And Lonesome for sheer pleasure. It may not be the kind of definitive album statement that will rock the music world to its foundations but it more than demonstrate that the world’s greatest and longest serving rock band have still got what it takes. « Open Letter to President Trump (Part 2) Eliminating Wasteful Departments would be a good first step!! !